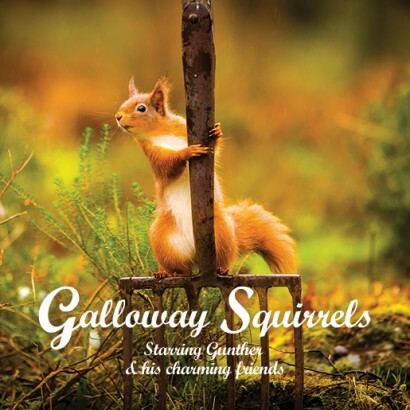 “Galloway Squirrels” Starring Gunther & his Charming Friends. 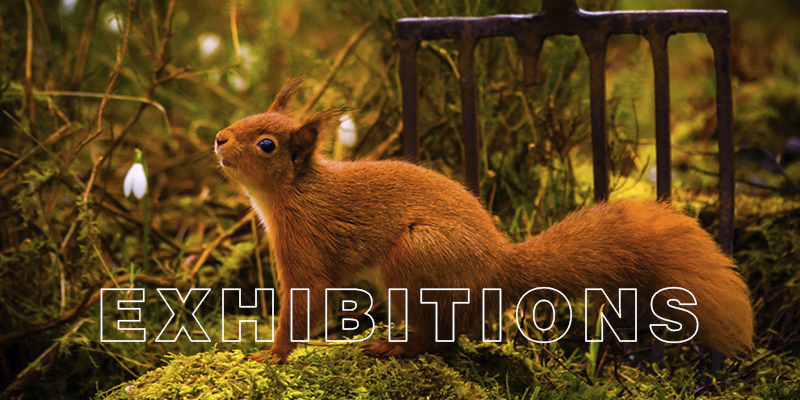 An exhibition of this collection of work will be on show at the following arts venues in 2015. 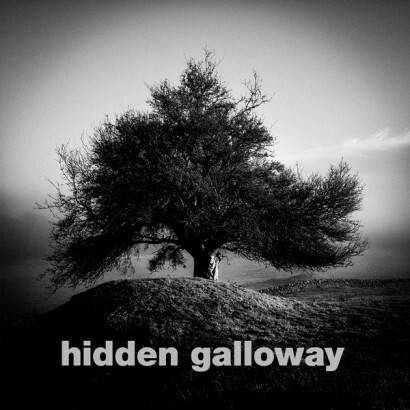 Drawing on my landscape and black and white photography, is a collection of images shot in and around Dumfries and Galloway. Exploring the view less familiar, and inviting the viewer to always look twice. If you would like to show my work in your venue please get in touch.